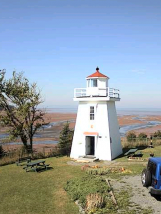 The Walton Lighthouse is a registered municipal heritage site – a recommended experience that showcases the many historic wonders of East Hants. 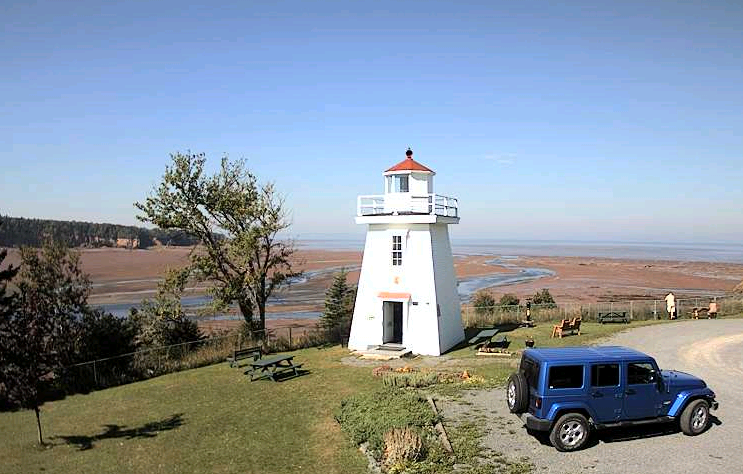 Make sure to include a climb up to the top of a lighthouse for a 360 degree, miles long, breathtaking view of the Minas Basin on your day trip to East Hants. 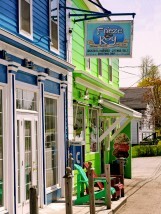 Enjoy an up-close look across the Minas Basin with an onsite telescope or explore a walking trail to a lookout, gazebo and flower gardens. 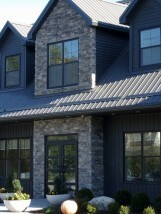 Tours are available from May to October. Don’t forget to make a wish at the fountain!